It was another beautiful weekend at the ranch. I now know what I want to do when I retire. It was time to paint the floorboards we replaced last year due to hurricane damage. This weekend was tire check weekend. We keep them covered but they somehow got nasty dirty, and lost 5psi to boot. So I aired them up to 60psi and gave them a 303 bath. Good for another six months. 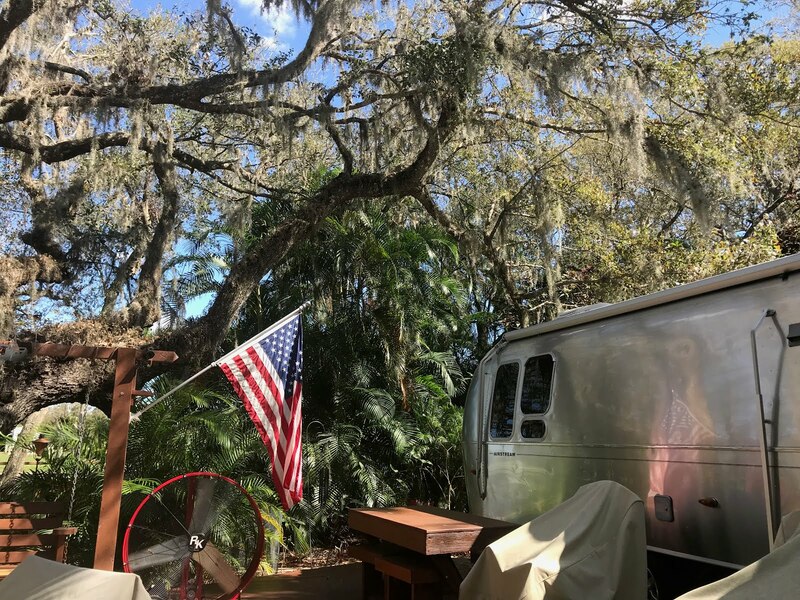 We had purchased a 12' ladder when we purchased our Airstream. I didn't read the description well enough. It was actually a "8ft. 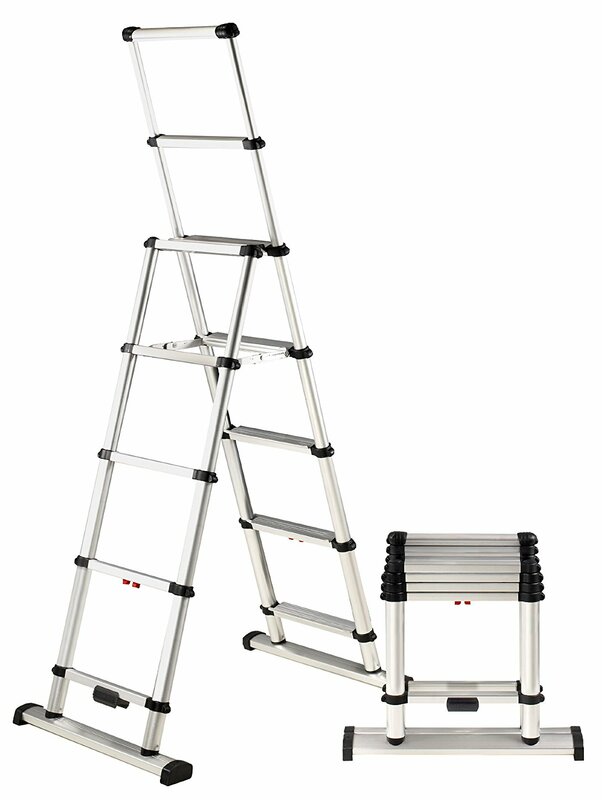 Step ladder; also works as a 12′ Extension ladder". So it wasn't quite high enough for easy roof access. My mistake. But it is an EXCELLENT ladder. So much so, that I have decided to purchase the "10ft. Step ladder; also works as a 14′ Extension ladder" in the very near future. I guess I'll sell the other one. However, we found that we sometimes need something shorter for work around the lot. So we are purchasing a "6′ step ladder or a 10ft. extension ladder". These are the three Combi ladder models made by Telesteps. 6, 8 and 10' step ladders. We liked it that much. 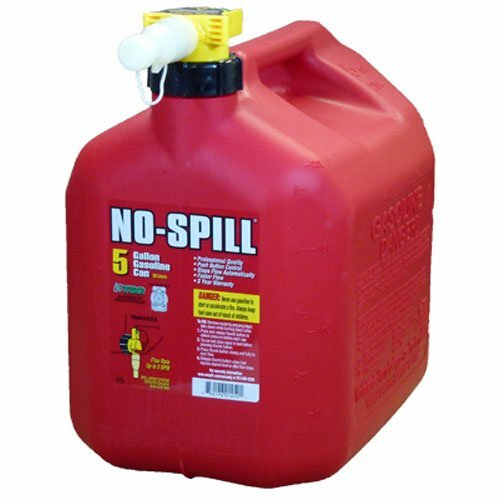 Bought a new gas can this weekend. Replacing one I bought during the hurricane rush that made a MESS every time I tried to use it. Bought one at Amazon like the one I already bought before (I have two). This one is super easy to pour. Not much happened this past weekend. Exactly like we like it. We hung out at the Airstream, rode around in our golf cart, ate healthy, and sat outside and did.... nothing.